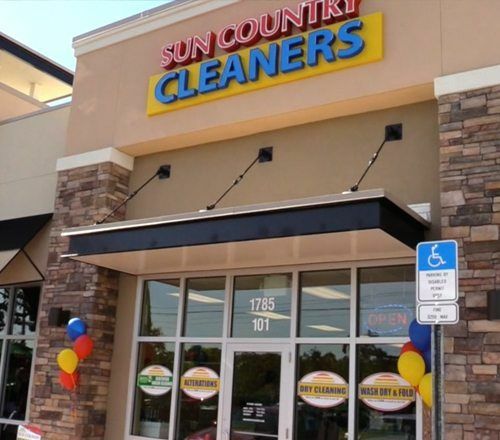 Sun Country Cleaners has provided professional cleaning services for all of Pinellas County including Clearwater, St Petersburg, and Largo, as well as Southwest Pasco County residents for 80 years. Find a location near you. 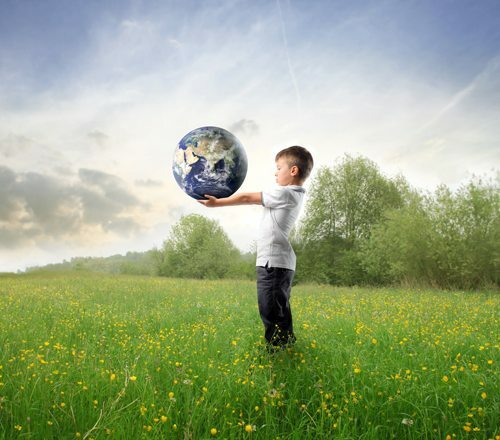 Our state of the art, environmentally certified cleaning processes mean that you’ll never smell detergents or residual odors in your clothes after we’ve cleaned them. We always follow the specific care instruction on your garments to ensure proper cleaning and environmental sustainability. At Sun Country, we know you can’t hand your specialty bedding or an antique Persian rug over to just any drycleaner. 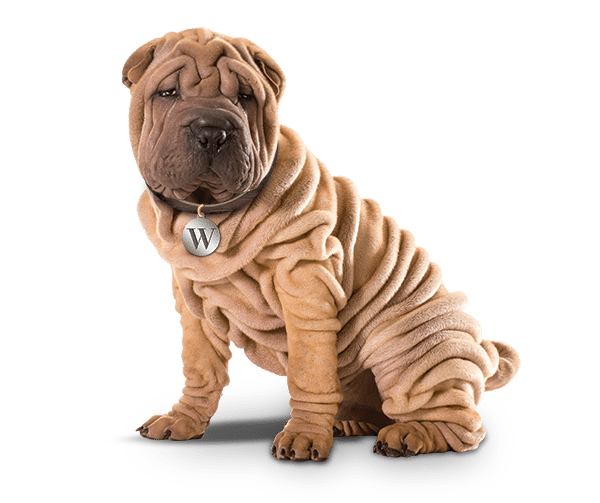 You have to be sure that when you drop off your most fragile items – like designer suits and delicate suede – for cleaning, the people behind the counter know exactly how to care for them. We have been in business for 30 years, and know the cleaning methods that every fabric requires – even tough-to-clean ones like silk and suede. If you’re a fan of our dry cleaning and other convenient services, you’ll be happy to know that we can also save you time and travel with alterations, leather cleaning and wedding dress cleaning. Just drop off these items with your regular dry clean order, and we’ll have them ready for you in no time. We always take special care with our customers’ garments. We’ll treat them with the greatest of care. We proudly serve Clearwater, Belleair Bluffs, Largo, Seminole, St Petersburg, Palm Harbor, New Port Richey, Sarasota and the surrounding Tampa Bay area. 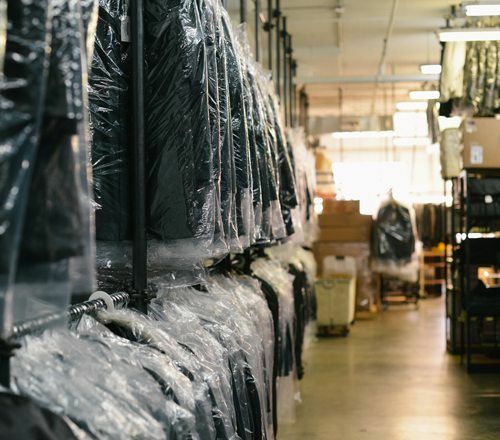 Contact us today for more information on our dry cleaning services.